One of the best things about living in Eastern Sydney are the beaches. World famous and on our doorstep, it is one of my favorite places to shoot. Sayantani and her partner had seen our previous beach Sydney maternity photography sessions, and was very excited to be able to create her own sunrise pregnancy photographs. Even if it meant getting up at 3am to get hair and makeup done, we knew it would be a great shoot. We arrived at Little Bay beach just after 5am, so that we could get in place before the sun crept over the horizon. It was still quite cool, being late winter, and we practically had the beach to ourselves. We weren’t alone for long, for soon some morning swimmers arrived as well as some joggers. We explored their journey together and what this all meant to them. The sunrise had a special meaning for them of starting a new family in a new country, and their hopes for the future. 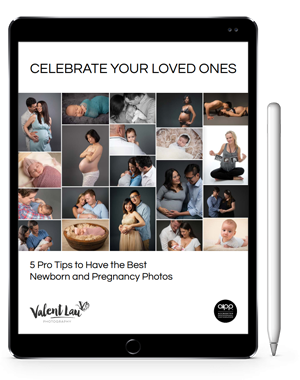 Valent Lau Photography provides Beach Sunrise Maternity Portrait Photography and is based in South Coogee in Sydney’s Eastern Suburbs. Contact us now and take your first step towards creating some beautiful heirlooms. Why use a professional supplier for canvas art?